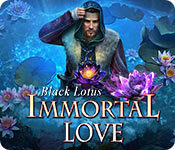 Today’s $2.99 Daily Deal at Big Fish Games is Immortal Love: Black Lotus. This offer expires at 11:59pm Pacific on April 13, 2019. 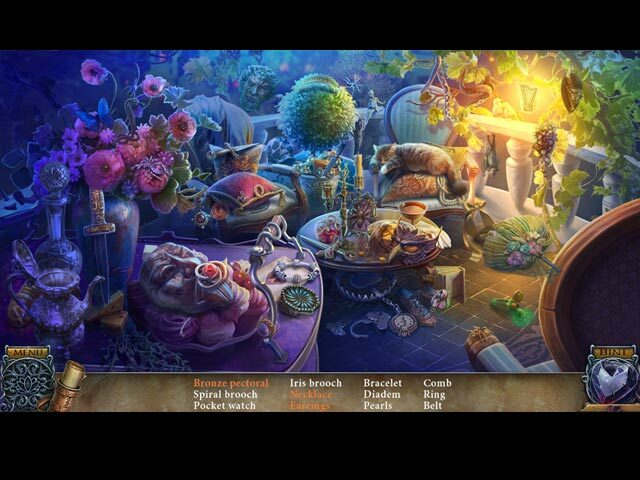 Every day, Big Fish Games puts a different game from their catalog on sale for $2.99. 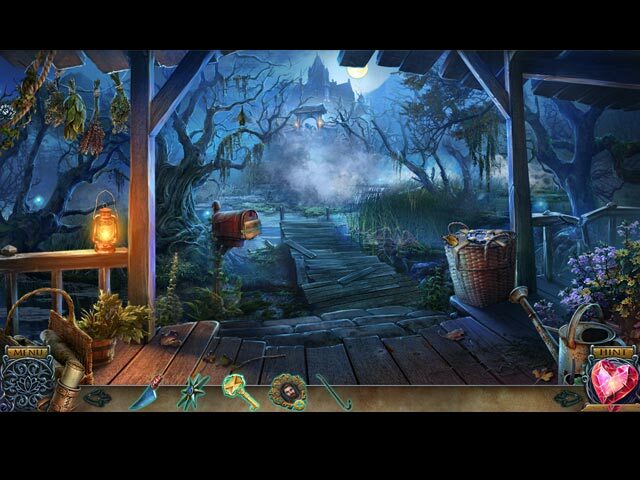 The price of the game is already marked down at Big Fish, no coupon code is needed. You can get a 1-hour free trial at Big Fish Games, and if you like it be sure to purchase it before it returns to full price. 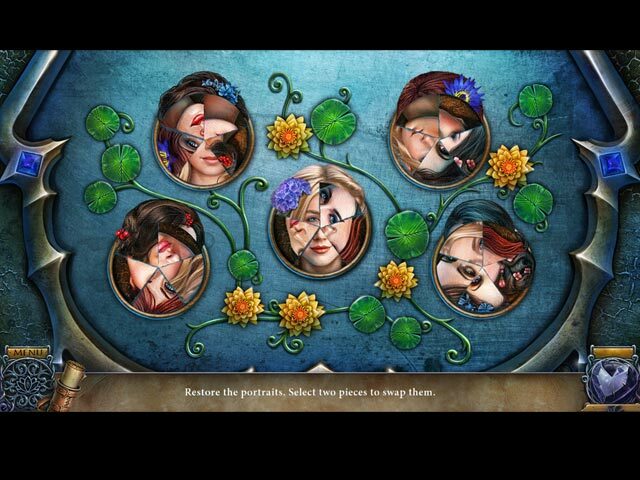 Have you played this game, or are you interested in it? Let other players know in a comment below.